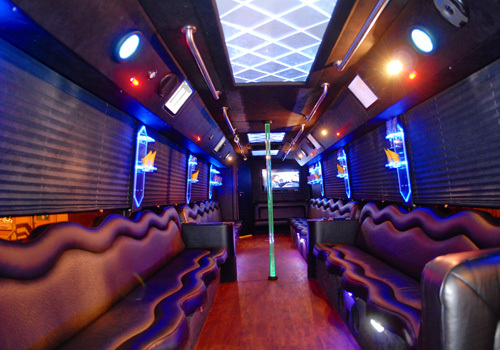 This 30 passenger Atlanta party bus is only $1,599 for a 4 hour reservation. Reserve this chariot today and have all the room you need to party on your way to wherever you wish to go. 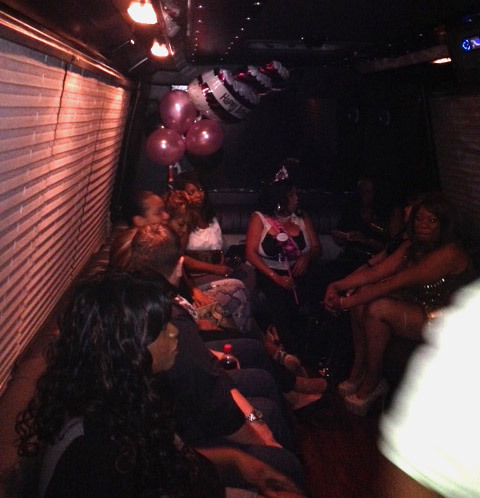 Our largest party bus in the fleet – up to 30 in your group will board and party for 4 hours for $1,599! Once you stock your bar with your alcohol and get your phone or ipod hooked up to the sound system, you will be ready to hit the streets!